Imagine soaking up the winter sun in Miami this November. We’ve got a great offer for a city & beach break, this hotel has a fantastic location on Collins Ave and a moment from South Beach. 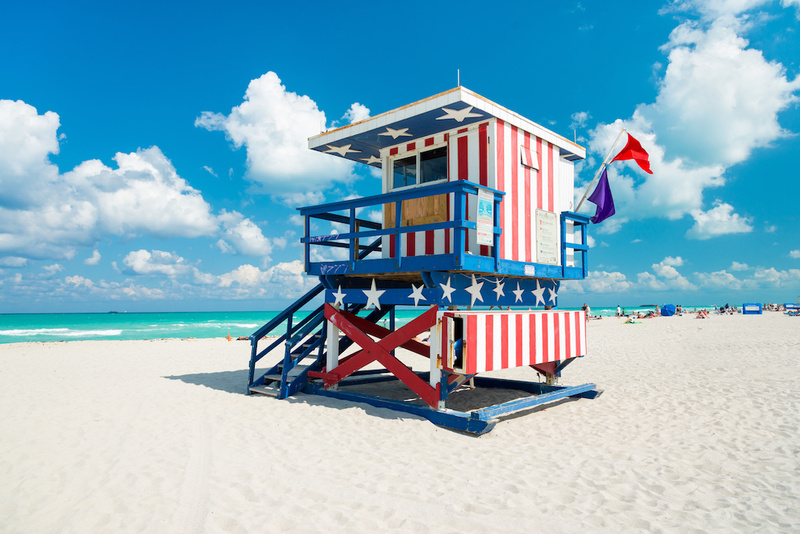 This hotel is 2 minutes walk from the stunning South beach. Offering an outdoor pool, bar, and free WiFi access, The Gates Hotel South Beach – a Doubletree by Hilton is located on Collins Avenue just 300 yards from the beach, with waterfront views of Lake Pancoast in Miami Beach, Florida. Don’t miss out on this winter sun in Miami offer, call us on 0800 810 8404 or send an enquiry below.